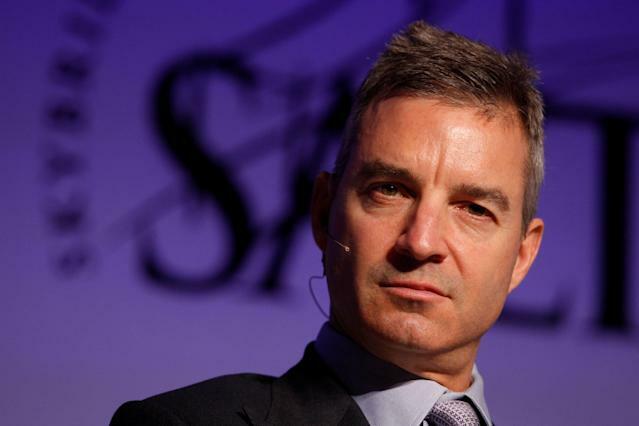 Activist investor Daniel S. Loeb's hedge fund $17 billion Third Point LLC exited its positions in Alibaba (BABA), Microsoft (MSFT), and Netflix (NFLX) during the fourth quarter, according to the fund's latest 13-f filing. Hedge funds of a certain size only have to report their long equity filings in quarterly filings known as 13-Fs. These regulatory filings come out 45 days after the end of each quarter, so it's possible the positions could have changed. The filings for the fourth-quarter are due this week.